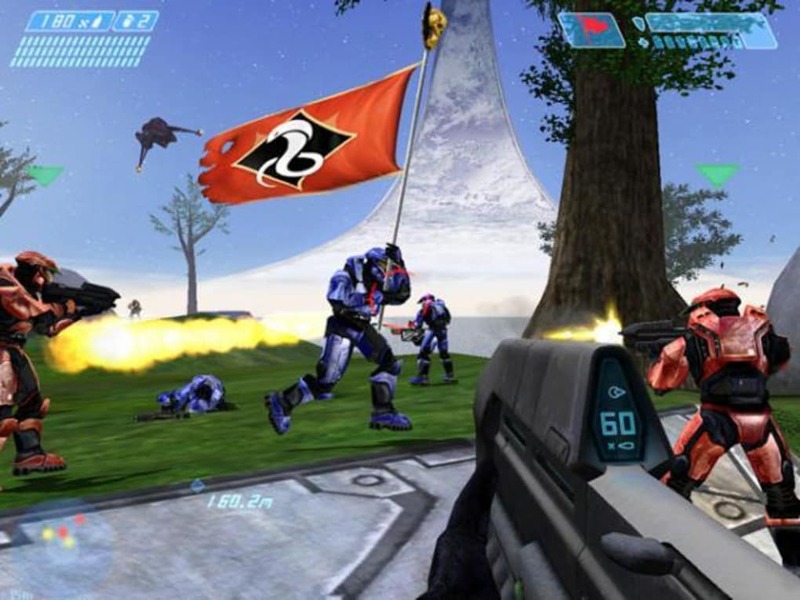 Halo: Combat Evolved, also known as Halo 1, is a very successful first person shooter (FPS) for Microsoft's Xbox. 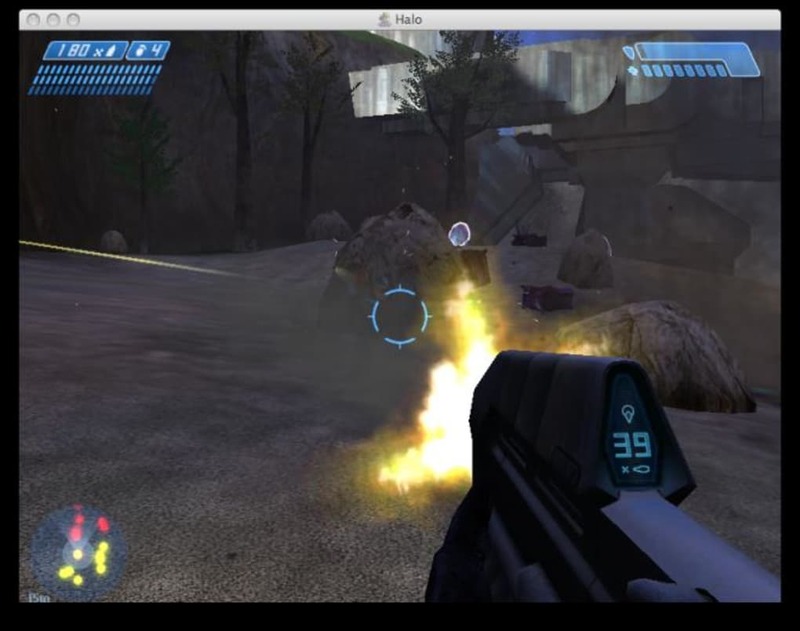 This Mac port is a faithful adaption of Halo: Combat Evolved to the Mac OS platform. In Halo: Combat Evolved, as Master Chief Petty Office John-117, one of the remaining super-soldiers of the Spartan II project, you take on the Covenant alien race in a holy war which might determine whether or not the human races survives. 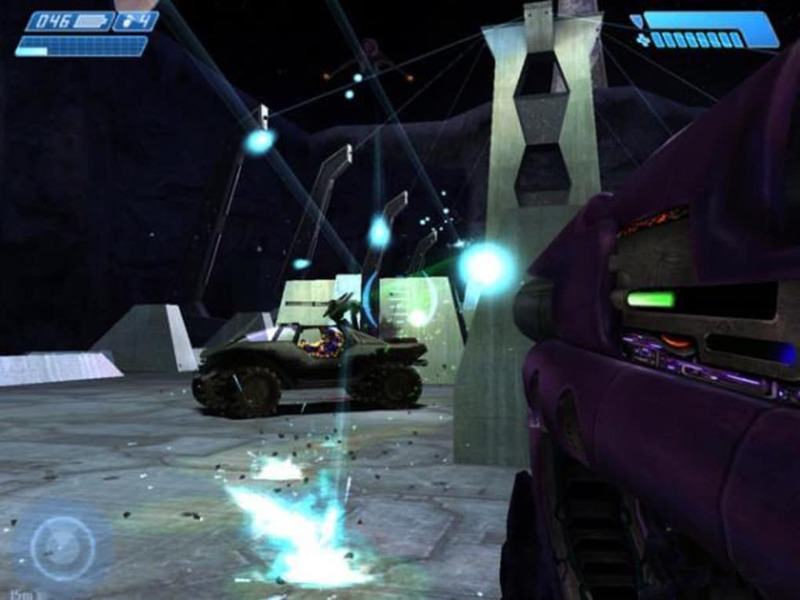 The controls in Halo: Combat Evolved are as good as any FPS and you'll immediately feel at ease blasting away alien intruders, launching grenades and strafing behind pillars and walls. As you proceed through the game you are joined by other Spartan II super soldiers who help you annihilate the aliens. The graphics are a little outdated, after all this is a game released in 2003, yet you won't suffer any lags and scenery and little details are on the whole satisfactory. At least it won't distract you whilst on your various missions. 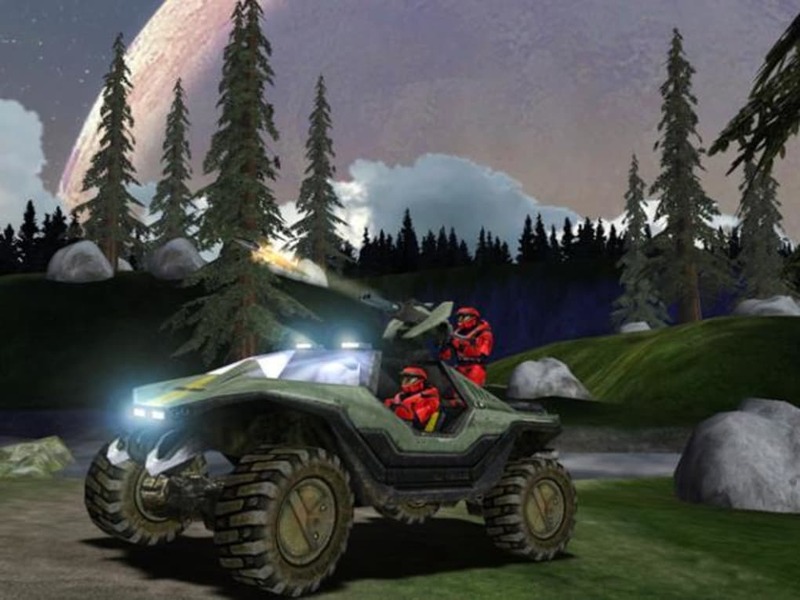 One of the great features of Halo: Combat Evolved is the number of vehicles and weapons at your disposal like the Warthog or Banshee. 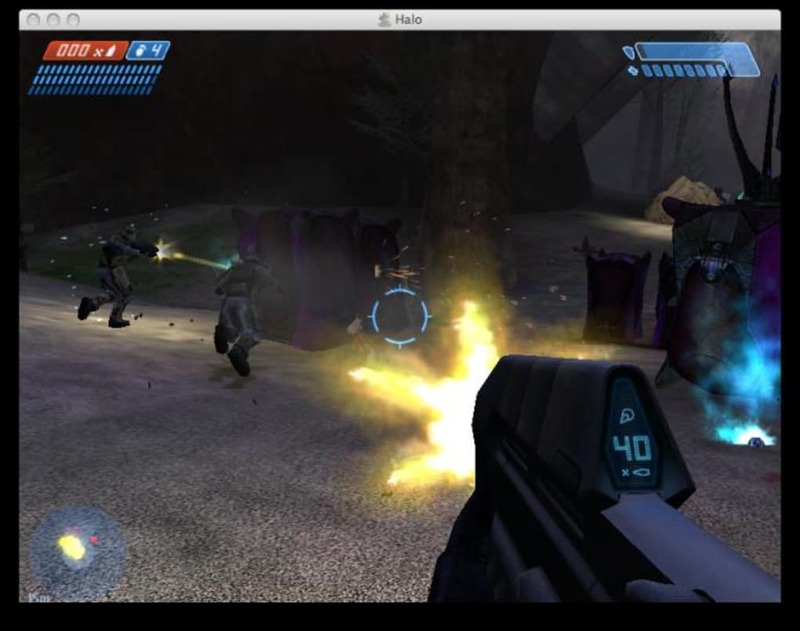 The artificial intelligence (AI) in Halo: Combat Evolved is well developed and the three levels of difficulty should keep you well occupied. 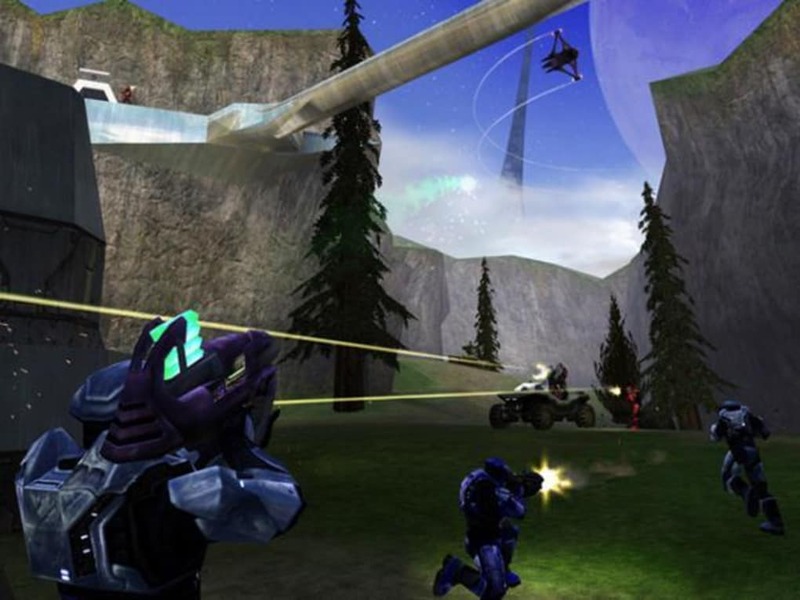 Another great feature in Halo: Combat Evolved is the multiplayer, with classic deathmatch, capture the flag and king of the hill games great fun among friends. Excellent online and campaign. Ive played both the online and campaign versions - both really good!! It was the only game we could play on a Mac at school that was ffun - super addictive! The campaign is long too compared to other demo examples. Highly recommend considering its free. In my opinion the graphics are so bad that they are good... dont need a good computer to play plus its retro and loads of people play. The best $0 I've ever spent. 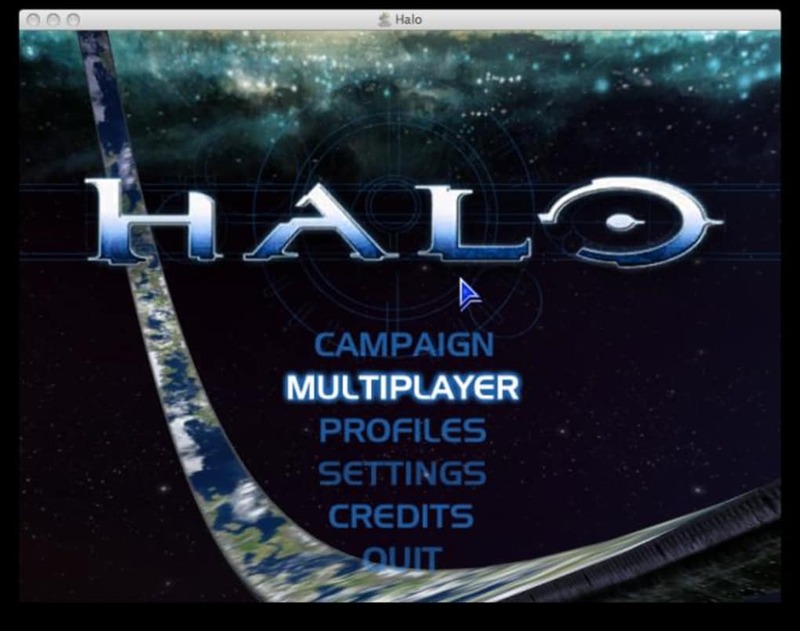 Very fun game, and I've been playing the demo version of Halo: Combat Evolved for two years. 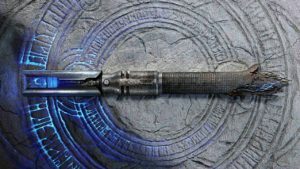 Even though it only comes with one level and one multiplayer map, it is very engaging and has a moderately large online community. 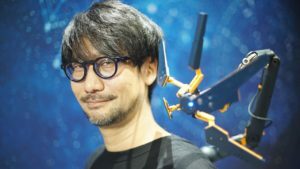 Provides enough time to satisfy those who have yet to buy the full game, and even having the demo alone is large enough to be worth a download. Includes 'The Silent Cartographer,' one of the better campaign levels in Halo: CE. 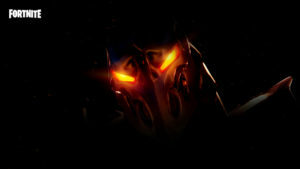 The most epic game on mac!. Best series on the mac? Atleast the first one. And believe me its epic. And you can create mods, play online, campaign. EPIC!!! I have the full game and its EPIC MODE!! :D And still many playing! 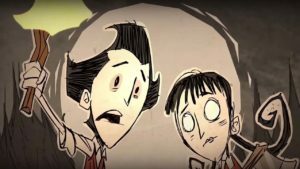 Everything, many playing, mods and much more! EVERYTHING!! :D.